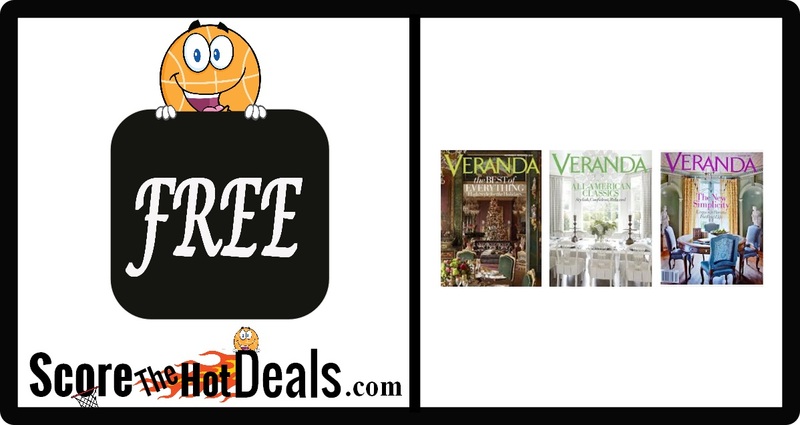 Head on over while supplies last and request a FREE Veranda Magazine Subscription! 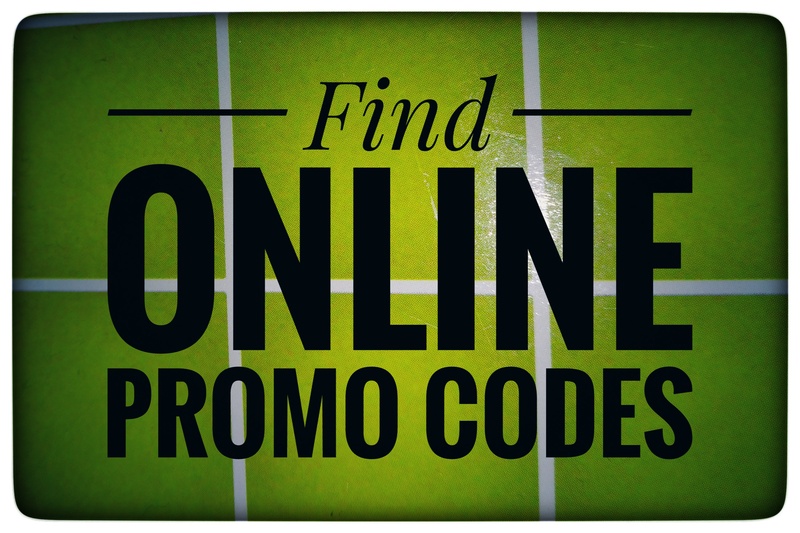 Home design, interior decorating, luxury travel and more is what Veranda magazine is all about! 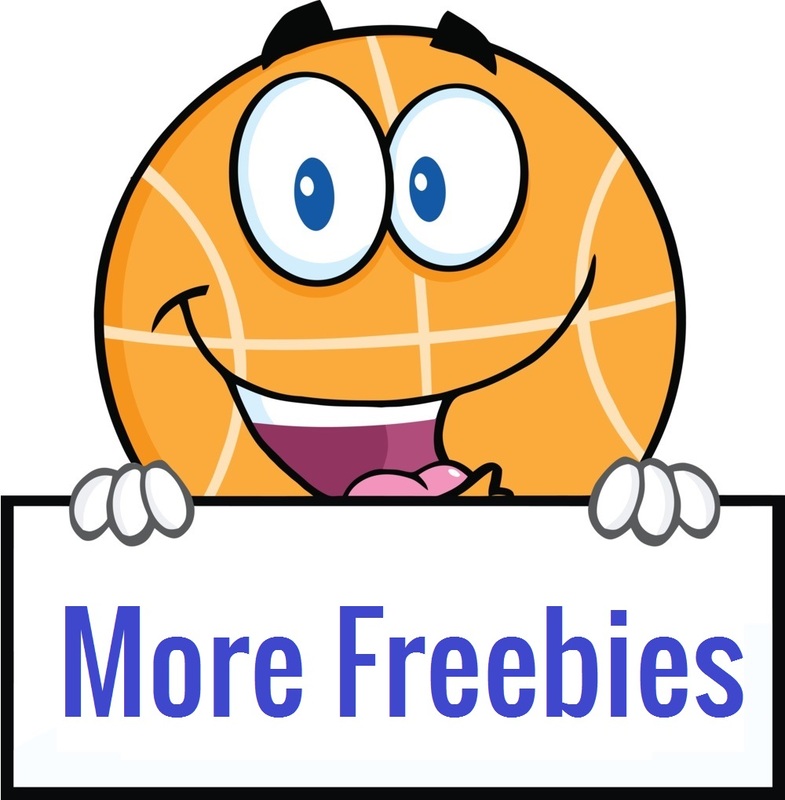 « **FREE** GolfWeek Magazine Subscription!